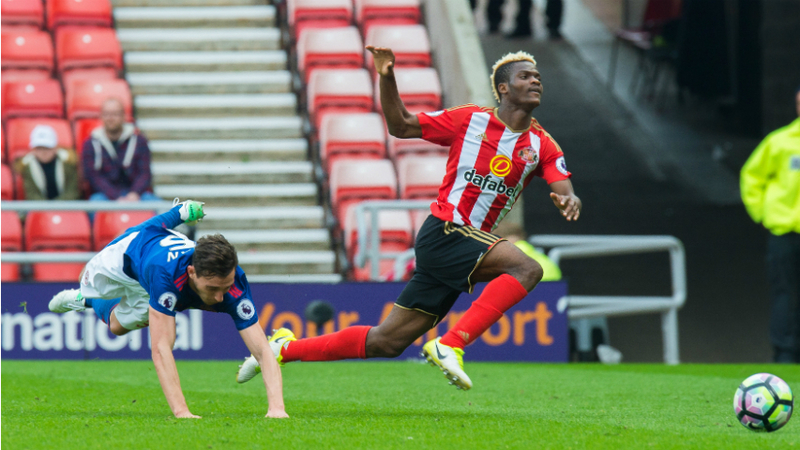 Sunderland are considering legal action against the club’s record £13.6m signing Didier Ndong and his teammate Papy Djilobodji, both of whom remain awol, for allegedly devaluing themselves. Djilobodji, an £8m former Chelsea centre-half, had permission to miss pre-season training in July but the 29-year-old failed to clock in last month and returned only last week, when tests indicated his fitness levels were significantly sub-standard. Ndong, meanwhile, a 24-year-old Gabon international signed from Lorient of France two years ago, last week posted poolside pictures on Instagram, though they have since been deleted. The pair’s failure to report for duty at the League One club is believed to be informed by a mutually cynical desire to force down their values to the point where Sunderland would either terminate their contracts, thereby leaving them free agents, or sell them for minimal fees. If true, this could have enabled both players to command higher wages than they could otherwise expect at new clubs and would explain why the duo stayed away despite Sunderland witholding their wages. “I’m certain we’re allowed to fine them,” Donald told Talksport on Tuesday. 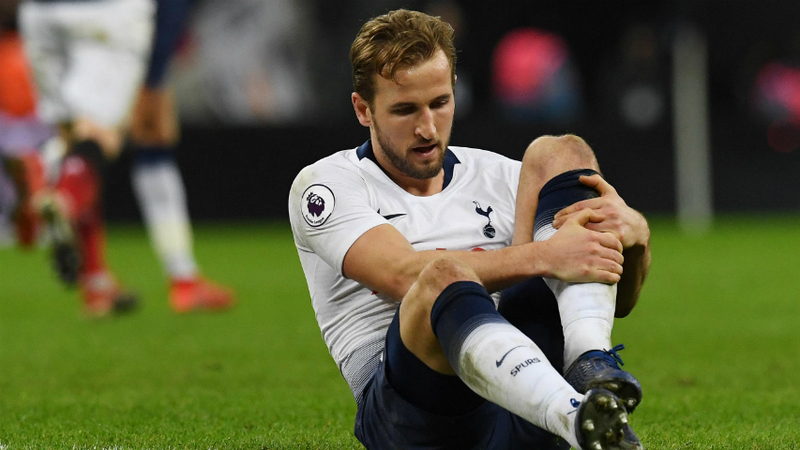 “But the question is whether they’ve done enough in breach of their contracts [for us] to terminate their contracts and pursue them for wilfully devaluing themselves. Like Ndong, though, Djilobodji has a problem – although both players’ agents strove to find them new clubs during the summer, a series of potential sales and loan moves foundered. “We gave Papy Djilobodji permission to not be with us in July, when he said he wouldn’t turn up if we didn’t pay him, so he could find another club,” said Donald. 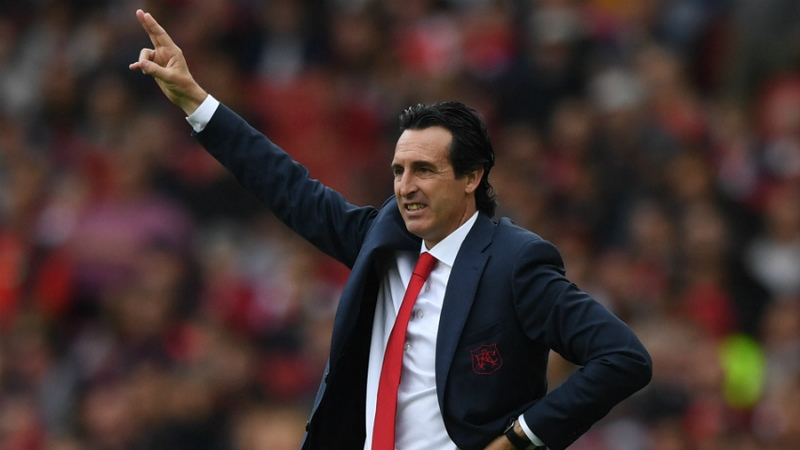 “We gave him some guidelines to keep himself fit to make sure he was up with the pre-season standards but he didn’t turn up in August [when he was supposed to if a new club hadn’t been identified] and neither player found a new club.